This salad is one of my absolute favorite salads ever. 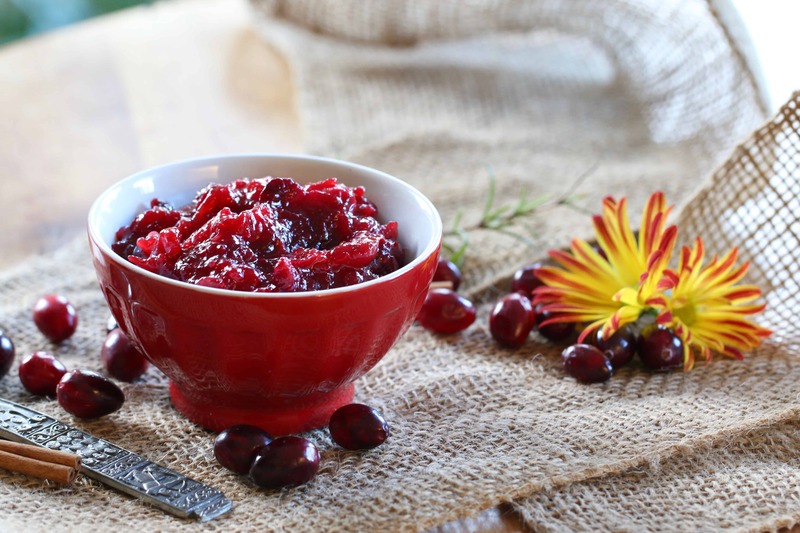 In a small sauce pan add pomegranate juice and simmer until juice has reduced down to 1 Tablespoon. 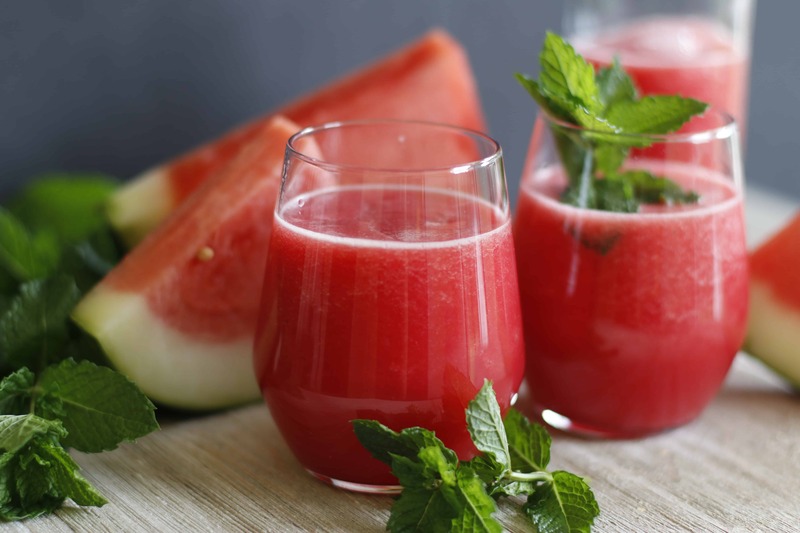 In a medium size bowl or blender add honey, lemon juice and reduced pomegranate juice. Whisk till fully combined. While constantly whisking add olive oil very gradually and slowly (Do not rush this step). 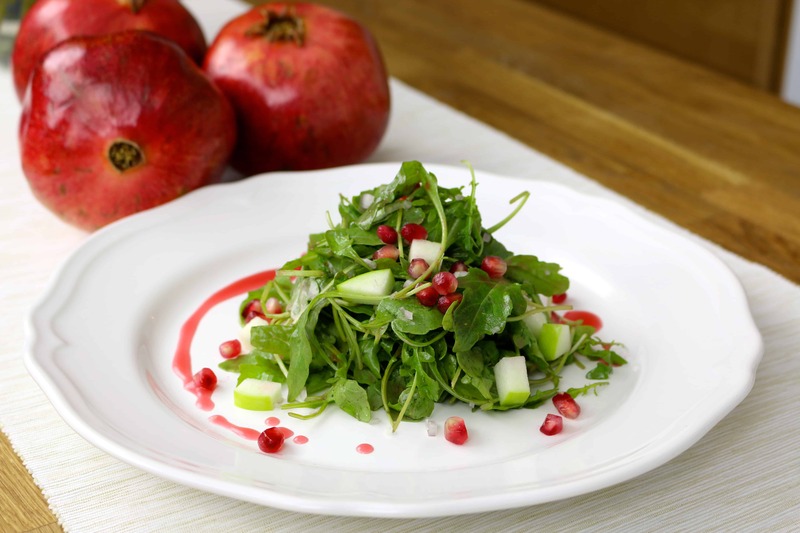 Dress arugula with prepared dressing and top with apple pieces, pomegranate seeds, and minced shallot. 1 Reply to "Pomegranate, Arugula Salad"
Great job, Ani, makes me want to fix the salad tonight. You are so fun to watch in the kitchen.